I’m no germaphobe by any stretch of the imagination, but I also know that germs have led to various sickness and even eye infections from my germy kids and their friends. Also, if the video you just watched is close to actual statistics, there are many people that walk around without washing their hands after using the bathroom. EWWWW! I learned the hard way to sanitize shopping cart handles and I always make sure that our family washes their hands before they eat – snacks included! 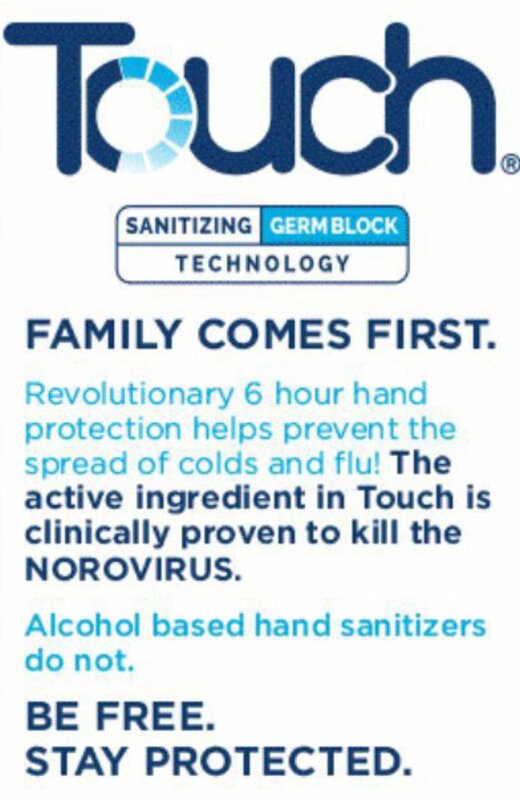 Touch Sanitizing Germblock has been my new favorite go-to sanitizer because it has a long application effect, it smells great, and it is safe for kids. Also, if you are a germaphone, you PROBABLY don’t want to read additional facts about germs in our lives including how toilet seat covers don’t help and can actually harbor germs. OK, YUCK! Time to stop re-hashing what I’ve learned and talk about Touch Sanitizing Germblock now! #didyouknow? Most hand sanitizers contain alcohol. Alcohol does not kill Norovirus. 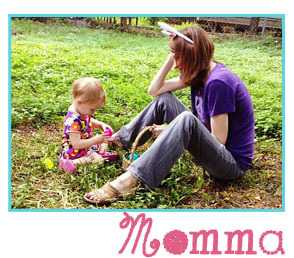 Touch has the active ingredient that kills it! 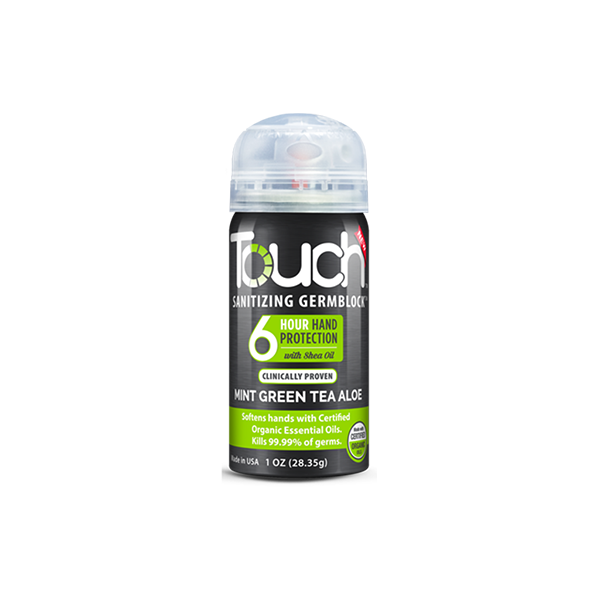 Touch Sanitizing Germblock is Available in Unscented Ocean Mist Mint Green Tea Aloe Topical Breeze!